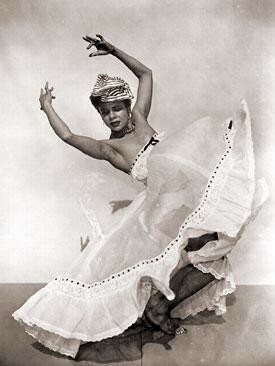 Katherine Dunham choreographed more than 90 dances. She was aslo a writer and an educator. 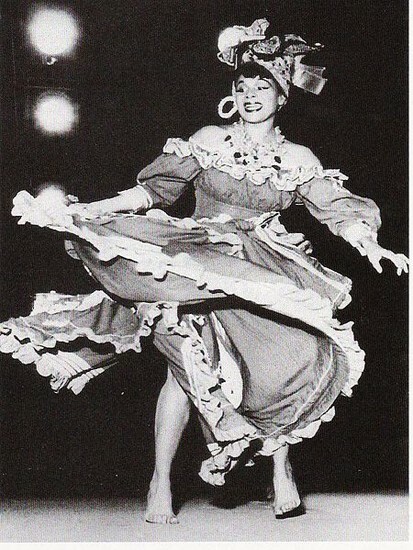 She recieved as many as nine awards in her lifetime. 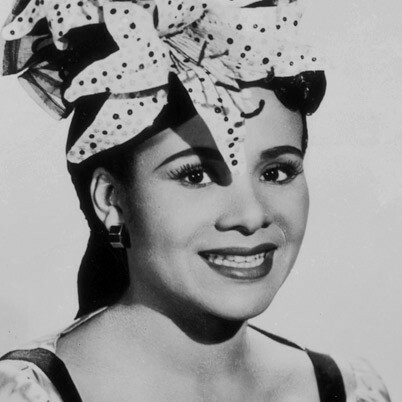 While she was still in highschool, she opened a private dance school for black children. She was known as "Katherine the great."